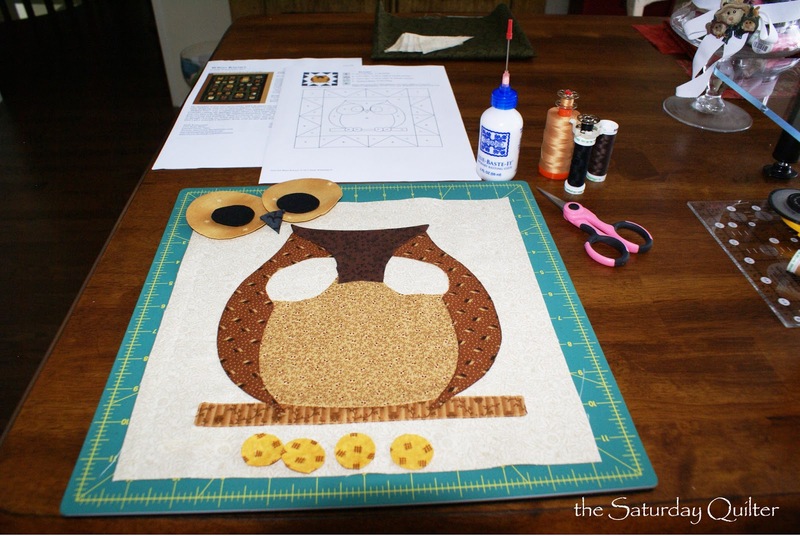 I found a great BOM on Fat Cat Patterns website called Whoo Knows? 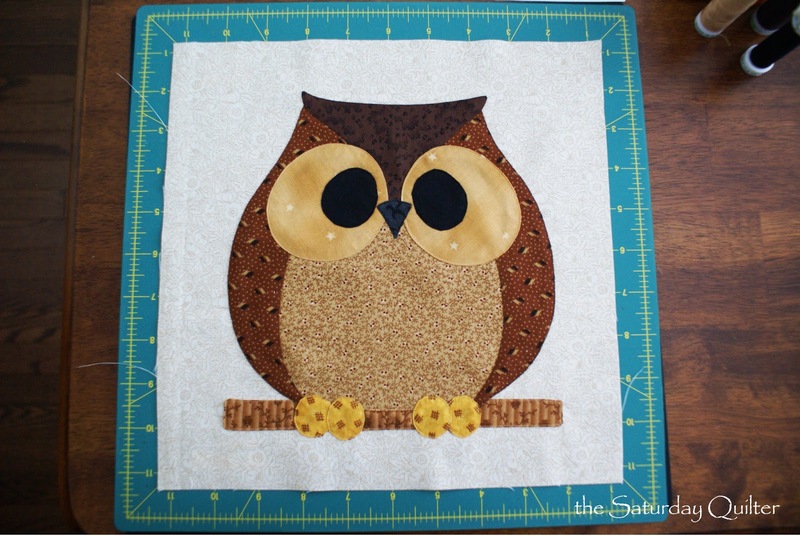 What a great quilt design full of fabulous owls....I love it. Here is my first finished block. Super, super cute. I did see the BOM pattern and was tempted, but originally resisted.....now seeing yours, I just might have to join in. He is lovely! How Cute! BOM are sewoooo tempting. The owls are adorable, can't wait to see you do the next one!